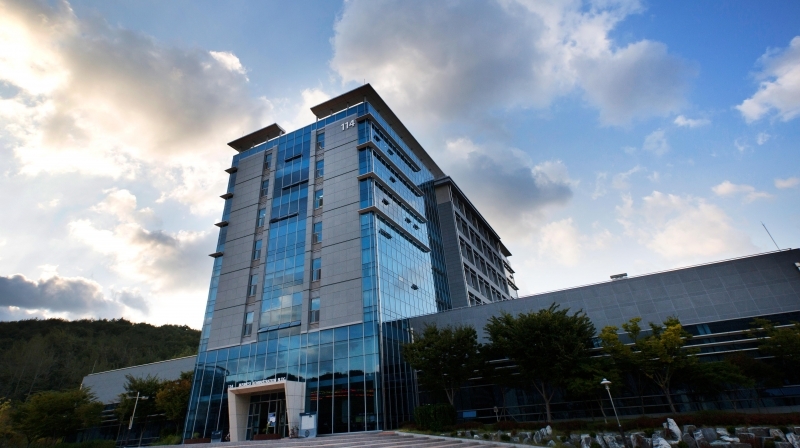 The image shown above is the Business Administration Building, UNIST. Information Session for the M.S. in Technology Management, held on Oct. 28th, 2015. Developing leaders with skills, knowledge, and vision to manage changing technologies. On October 28th, the Graduate School of Technology Management (GSTM) program at UNIST hosted an information session for Fall 2016 admission for those interested in sucessfully leading technology driven companies. The GSTM program at UNIST is designed to cultivate the next generation leaders in technology management. Generally, 30 to 40 students are accepted into the program, but for this year’s admission, only 32 students will be placed in the Master’s program and 5 students in the Ph.D. program. The recruitment period for entrance in Fall 2016 is from November 9th to 27th, 2015. 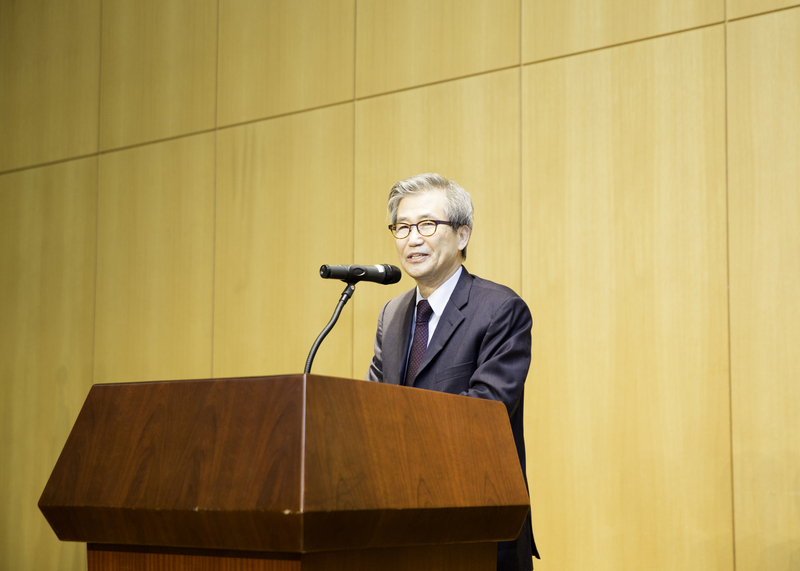 In addition to being selected as one of government support R&D projects in May, 2014, this unique program has secured $2.4 million in funding to support the Ulsan region’s fast-growing oil and gas, shipbuilding, automotive industries, as well as seconday battery industries for the next five years. 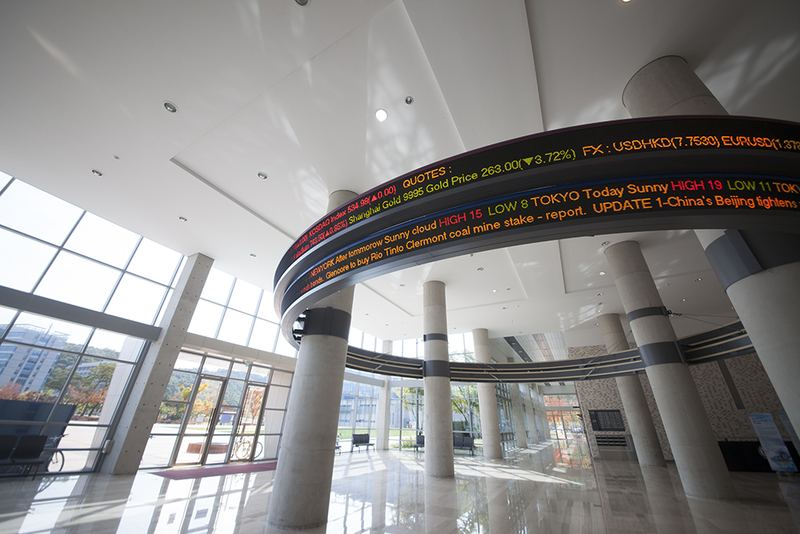 The LED Stock Ticker Board, located at Business Administration Bldg., UNIST. The GSTM has a top-quality curriculum and a faculty made up of eminent professors and active as well as former business professionals. Moreover, this program combines industry-specific academic study with hands-on work experience in order to prepare students for a rapidly changing, technology-driven, globalied world. For that purpose, the program has been actively promoting cooperative initiatives and research with world’s leading unviersities, such as Cambridge University, University of California, Berkeley, University of California, Irvine, and National University of Singapore.